Samsung GALAXY S3, the most awaited smartphone of 2012, is launched officially by the Samsung. Lots of rumored features and specs of Samsung GALAXY S3 were being circulated on the Internet since last few months. 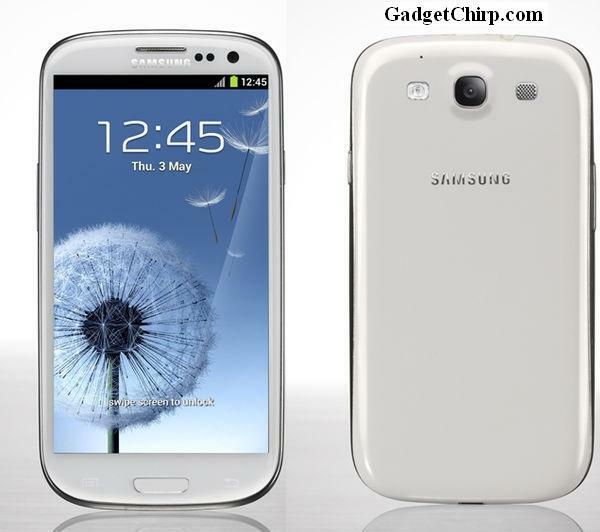 But now when the Samsung GALAXY S3 is out at the Unpacked 2012 event, we can know full specs and features of it. The full specs and features of the Samsung GALAXY S3 is given below.